South African avocado, Boer goat, macadamia, and litchi farmer, Dr Theo de Jager, has been chosen as president of the World Farmers’ Organisation (WFO) in Helsinki, Finland. He is the first South African to head the organisation. 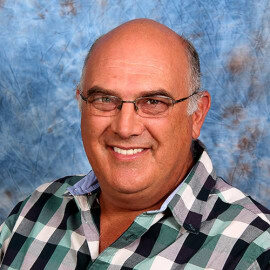 De Jager was previously president of the Southern African Confederation of Agricultural Unions (SACAU), and led transformation initiatives at Agri Limpopo. He was also deputy president of Agri SA, and president of the Pan African Farmers’ Organisation.